With more and more people looking for single cup coffee makers, we had to take a deeper look at the best brands and coffee makers models available on the market in 2019. The truth is that it seems that the variety just keeps increasing every day. So, we decided to take a deeper look and do a comparison between the two most popular single cup coffee makers. With this in mind, today we are going to make the Ninja Coffee Bar vs Keurig comparison and discover which one is the best for you. 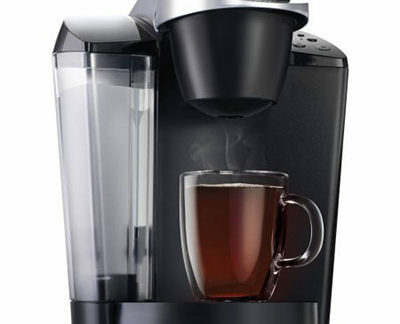 The truth is that we are about to compare one of the famous Keurig’s models who are the pioneers in single cup coffee makers and Ninja, an extremely strong competitor. Are you looking to make the most out of your coffee machine? 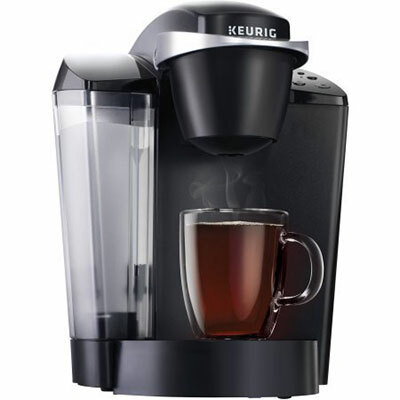 So, let’s start our Ninja Coffee Bar vs Keurig comparison. 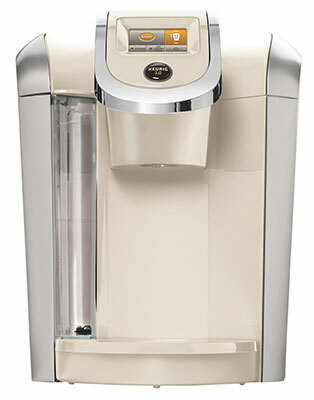 While the size of the water reservoir varies from model to model, between the ones that we are comparing, the Keurig is a clear winner. 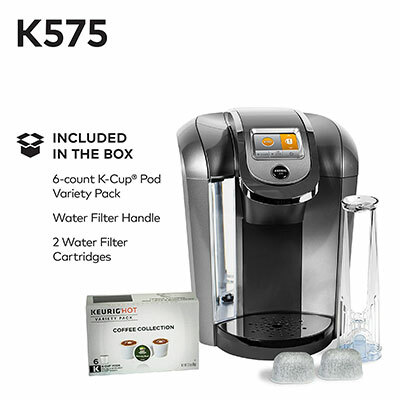 After all the Keurig K575 Single Serve K-Cup Pod Coffee Maker features an 80 oz reservoir against the Ninja Coffee Maker for Hot/Iced/Frozen Coffee with 4 Brew Sizes 50 oz reservoir. 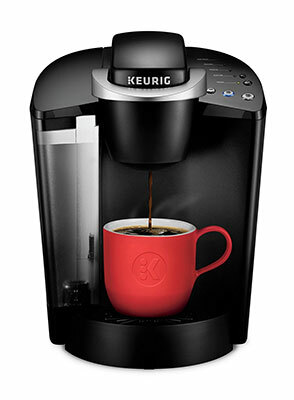 Discover the best reusable Keurig K cup filters. 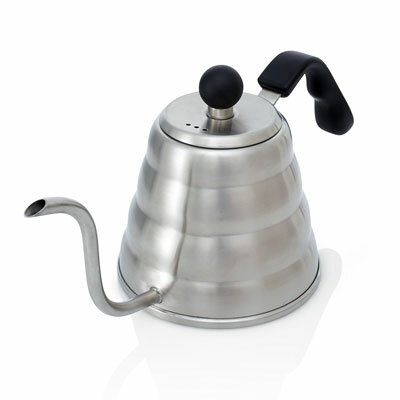 Again, the carafe maximum brew volume depends from model to model. 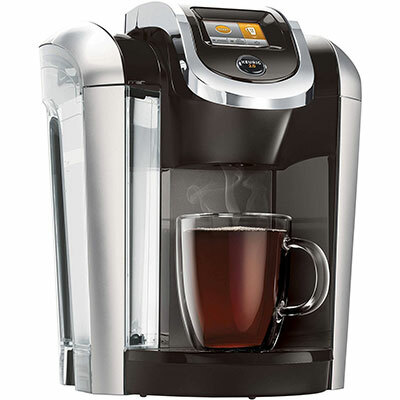 However, when we take a closer look at the specific coffee makers that we picked, we can say that the Ninja Coffee Maker for Hot/Iced/Frozen Coffee with 4 Brew Sizes is the winner. 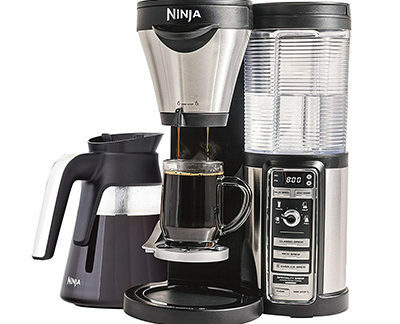 The reality is that all Ninja Coffee Bar models can brew a full carafe that have 38 oz. 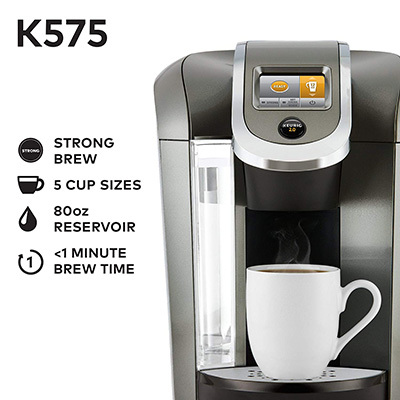 In what concerns the Keurig K575 Single Serve K-Cup Pod Coffee Maker, it can only brew 30 oz. So, Ninja Coffee Bar is the winner here. 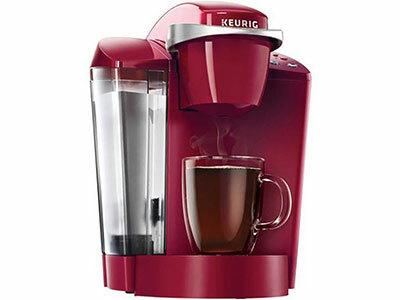 Discover the best Keurig coffee makers. 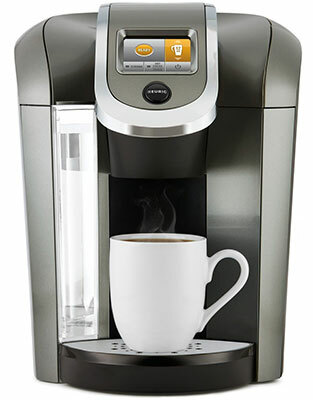 When most people are looking for a single serve machine, they are mostly looking for a machine that delivers a good cup of coffee. However, things evolve and you can see even the most basic coffee machines allowing you to make different specialty beverages. 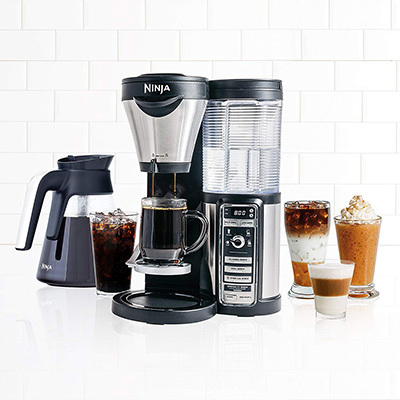 So, what about the Ninja Coffee Bar and the Keurig? In what concerns Ninja and the specific model that we are considering, you can expect to get a standard cup of coffee, a strong cup of coffee, an over-ice coffee, and an extremely strong espresso. 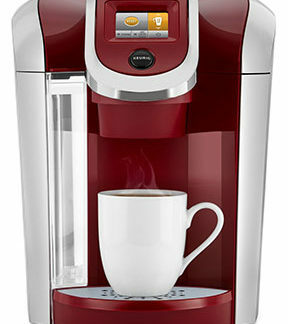 However, looking at Keurig’s, you can only brew coffee and nothing else. 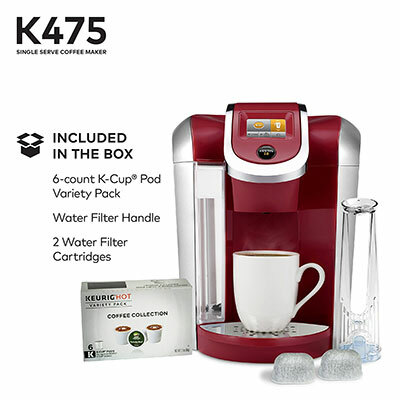 The Keurig K575 Single Serve K-Cup Pod Coffee Maker doesn’t allow you to make not even lattes or cappuccinos. 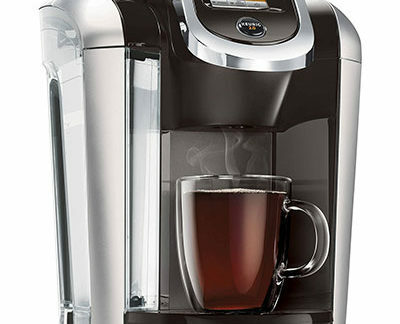 Take a look at the top single serve coffee makers. 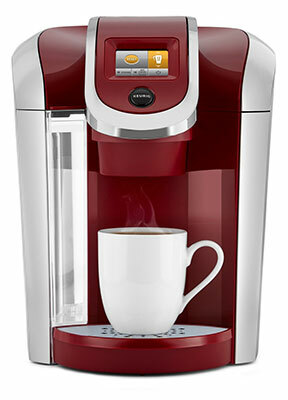 Each brand has developed their own technology to ensure that their customers are able to get the best cup of coffee. In what concerns Ninja, you can take advantage of their Auto-IQ One Touch Intelligence technology. Basically, you have two settings – the concentration and the brew size to ensure that you get the perfect cup of coffee according to your preferences. 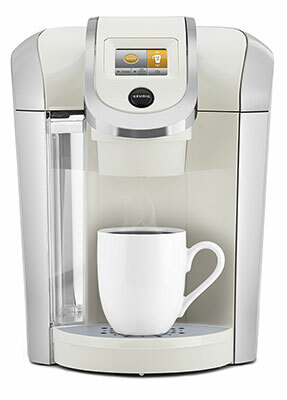 Keurig, o the other hand, uses the Keurig 2.0 Scanning technology. 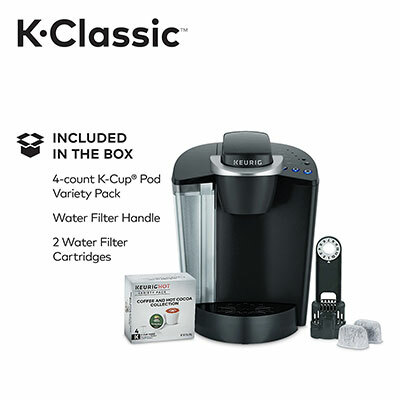 Using this technology, Keurig identifies if you’re using the real pods or not as well as they will adjust the options that you have depending on the K-pods that you are using (K-Cup, K-Mug, K-Vue or K-Carafe). So, which one should you choose? We have to say that the answer won’t be unanimous since it depends on your personal preferences. Nevertheless, when you are simply looking for a basic cup of coffee and you couldn’t care less with other coffee beverages, then you should for the Keurig. 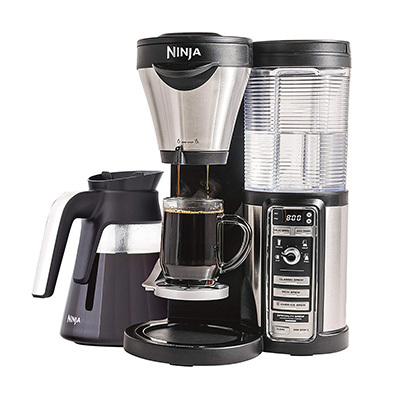 On the other hand, when you want to have more control over the brewing process and you want to drink a good cup of coffee but also a cappuccino or a latte, then you should opt for the Ninja.